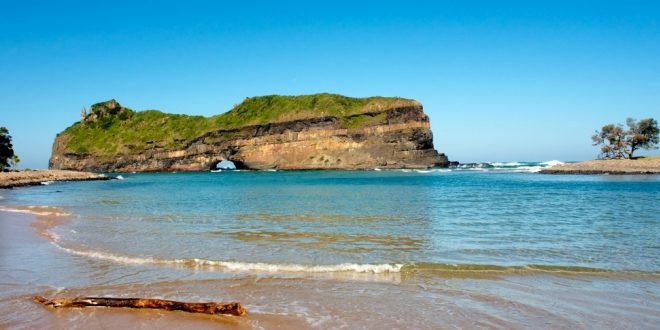 Deep within the unspoilt bushveld of the Eastern Cape is the little village of Addo, along with the world-renowned Addo Elephant National Park. 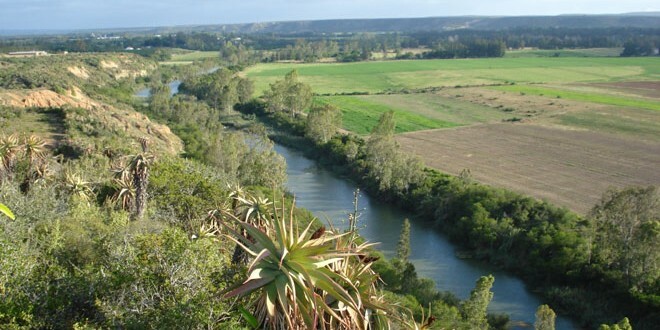 This is the third-largest national park in the country and covers about 180 000 hectares of the Zuurberg Mountain Range, Sundays River Valley and Bushmans River area. Because it boasts such rich biodiversity, Addo is home to an intriguing variety of plants and animals, including a seemingly endless array of bird species. It continues to be the main attraction to the area, welcoming hordes of national and international tourists every year.